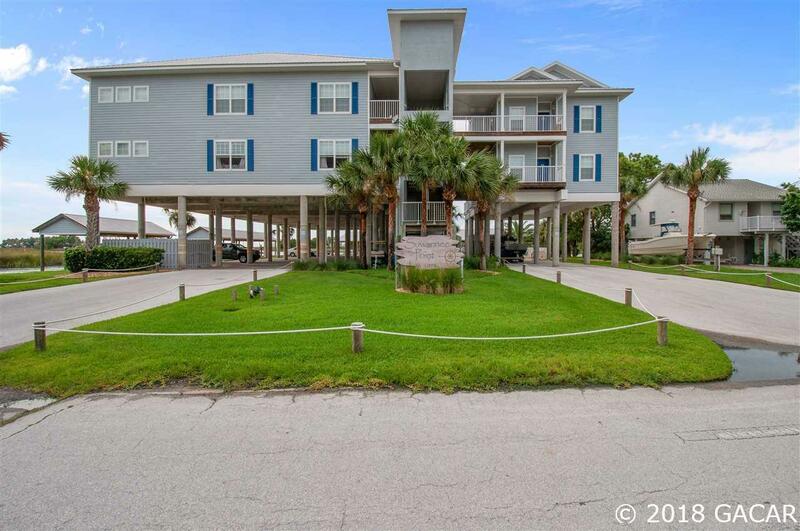 Enjoy easy waterfront living in this 2 bedroom/2 bathroom home located in Suwannee Pointe. 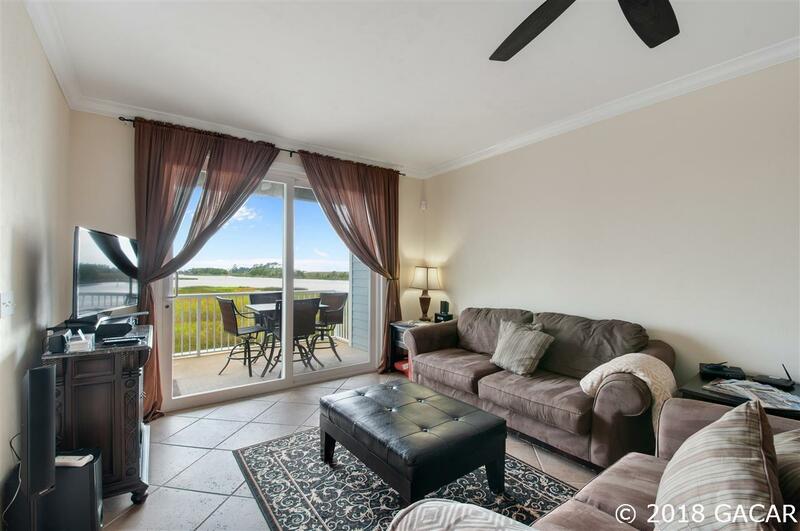 This great condo has it all! 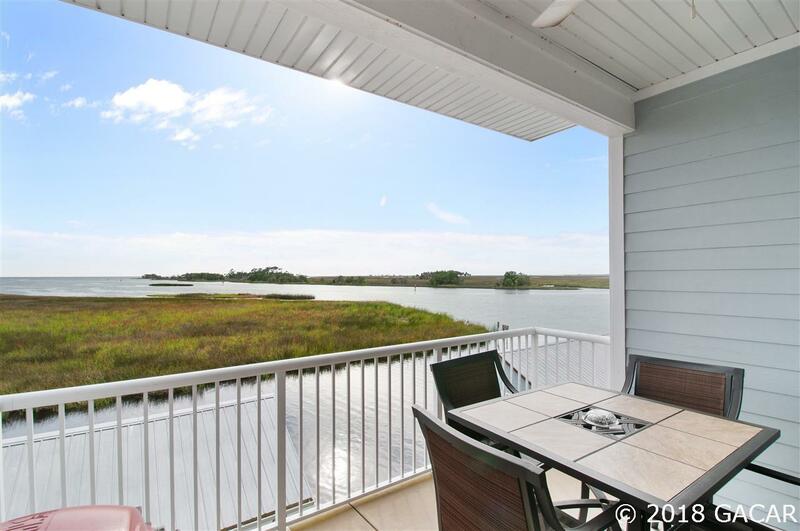 Beautiful views of Salt Creek and the Gulf of Mexico. Covered parking under building, boat parking, boat slip, covered boat house, storage building, elevator, pool, and patio. 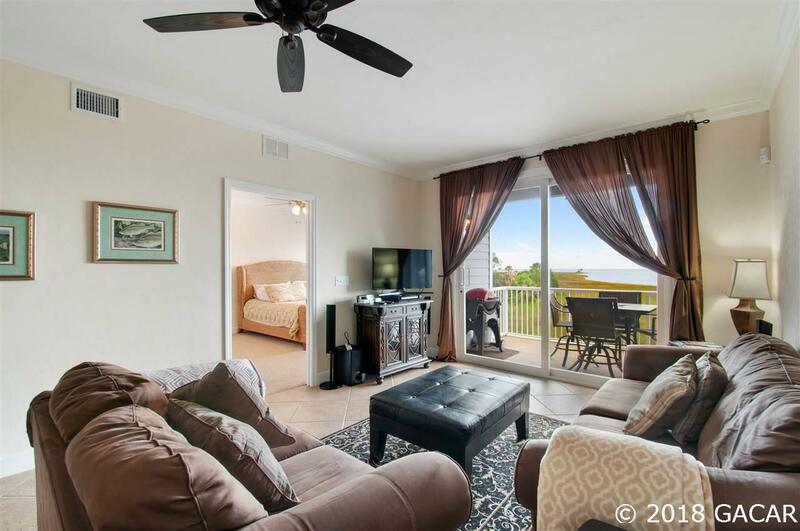 Inside the condo has beautiful granite counter-tops in the kitchen, large master bathroom, a laundry room, and large balcony. This is a beautiful place to get away on the weekend or use as a rental.